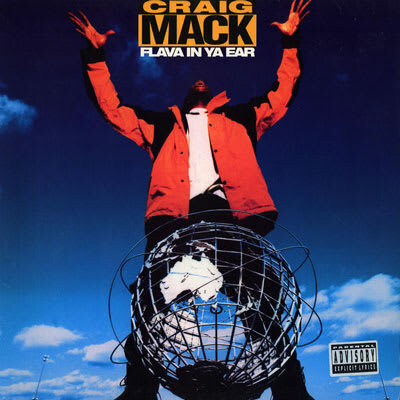 A strong case could be made that "Flava In Ya Ear" is responsible for setting off the tradition of remixes that simply recycled the original beat with an all star guest roster. The concept was undeniably a winner in this case, and Biggie Smalls set things off with a flawless display of verbal arrogance, witty wordplay, and one of the most succinct putdowns ever laid down in a booth: "Don't be mad, UPS is hiring." B.I.G. leaves such an impression with his opening performance that even the memorable contributions from LL and Busta pale in comparison to the nonchalant confidence that Biggie showcases. Who else would have the gall to boast that they are "far from handsome" with such confidence.